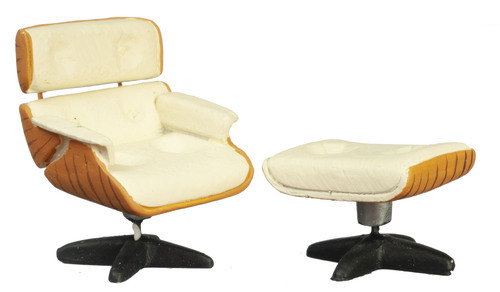 This dollhouse miniature Lounge Chair & Ottoman is 1:24 scale and would make a great addition to your dollhouse miniature collection. The chair and ottoman both come cream in color. 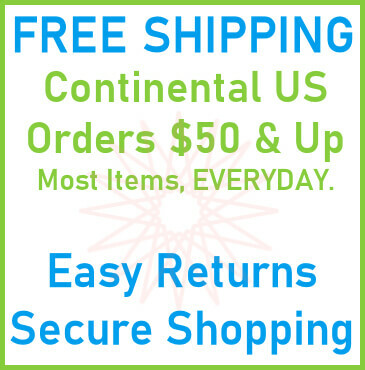 Just think of how amazing this set would look in your dollhouse living room! 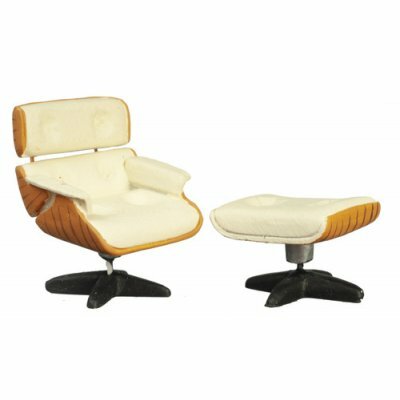 This 1/2in Scale Lounge Chair & Ottoman - Cream is supplied by Aztec Miniatures, which generally ships within 8 business day(s) of you placing your order .